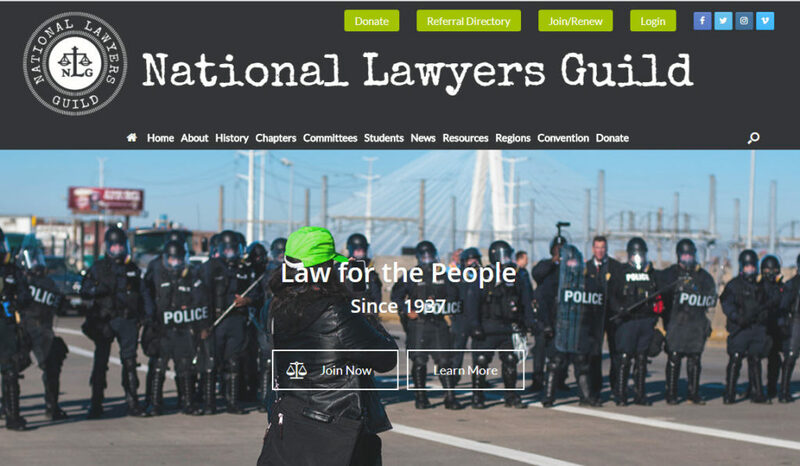 National Lawyers Guild was running CiviCRM on a Drupal website and was looking to make a change to WordPress. Tadpole provided them with a basic WordPress Theme (which NLG customized themselves) and migrated their CiviCRM data. One unpleasant surprise that many users Drupal-to-WordPress clients encounter is the discovery that WordPress does not include the same “Views” functionality that Drupal does. Drupal Views allows designers and site administrators to display lists of content with a greater degree of control than comes out-of-the-box with WordPress, so Tadpole built a custom extension to display their Membership Directory according to their specifications. NLG continues to engage Tadpole through its CiviCRM Help Desk to enhance and improve functionality.